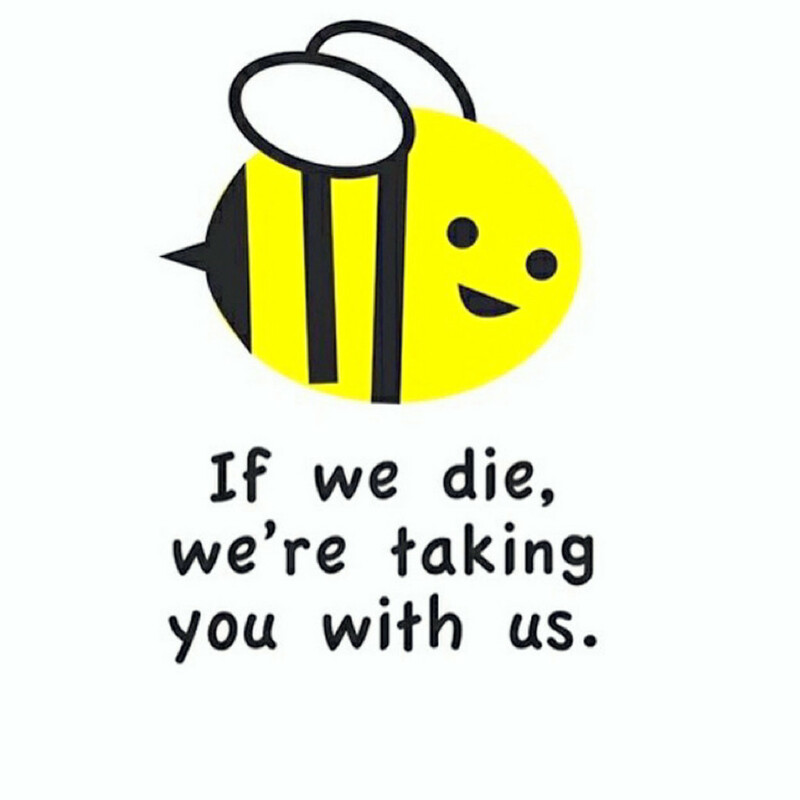 A meme of a cartoonish bee with a sign “If we die we are taking you with us” looks quite funny but there is actually nothing funny about the bee decline problem the world is currently facing: we need to save the bees. Israel is one of the best countries in the world in fighting against the mysterious CCD sindrom (Colony Collapse Disorder) that has already killed 80% of the bees in the USA since the 2007 and is has caused serious problems to the beekeepers all over the world. 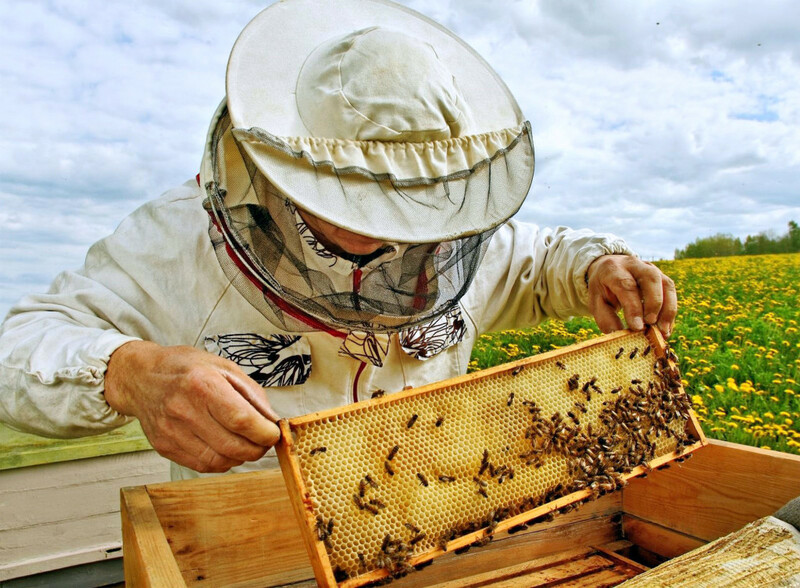 The main reason of the Israeli success is the fact that the country is employing the “Precise apiculture” concept presented at Expo 2015 in Milan by Italian researchers. Even thought more than 4,3% of the Israeli GDP is invested in innovations and the country is known for its strong reputation as the world’s startup hub, it was an Italian startup to find a solution to save the bees in Israel. 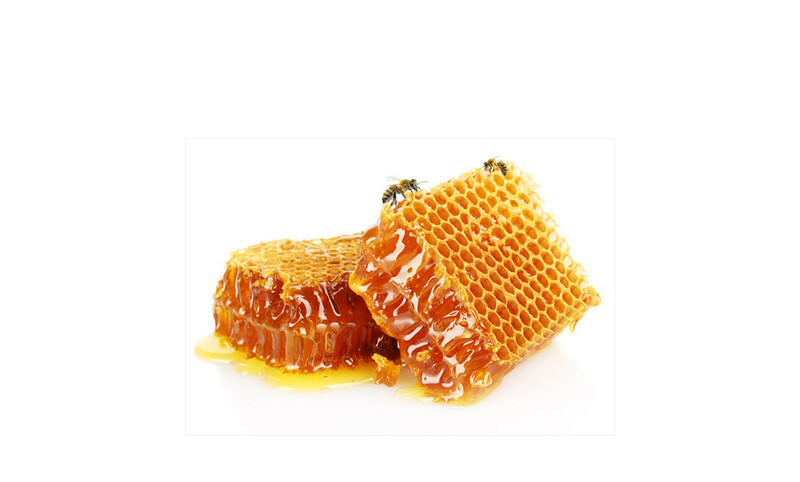 The name of the successful project is 3bee Hive-Tech. The startup has introduced a system of bee monitoring and treatment that has won the competition to become the Italian representative at the Startup event in Israel that had a place in Jerusalem on the 5-11 of November. The idea belongs to three 28-years-old Italians: Niccolò Calandri (reasercher in Electronics at Politecnic School of Milan), Riccardo Balzaretti (biologist) and Elia Nipoti (food technologist). The startupers won the Barilla Foundation awards in the 2016 and a special prize by the Israeli ambassador in Italy, Oder Sachs, some weeks ago. “We started our research facing the sad reality: the today’s apiculture is based on chemical treatments and the bees are not able to survive without them,” – explain the winners. – “ But unfortunately these operations are often performed in a wrong way and end up causing more harm than utility to the bees. This is the explanation of the world honey crisis we are facing currently.” 3bee Hive-Tech has created an innovative electronic monitoring system that can be installed in the beehive and measure the health state of the bees inside it. When the beekeeper gets informed about the problems on time, he or she can take the necessary actions and save the bees.